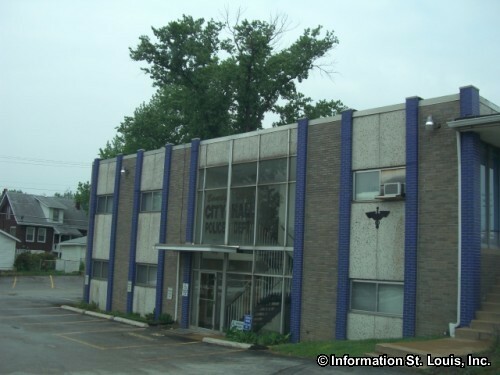 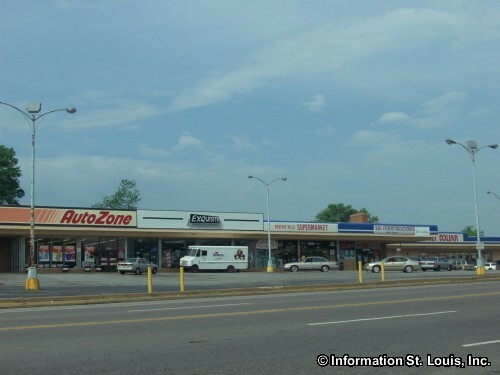 The City of Beverly Hills Missouri is located in Mid St Louis County just south of the intersection of Natural Bridge Road and Lucas & Hunt Road. 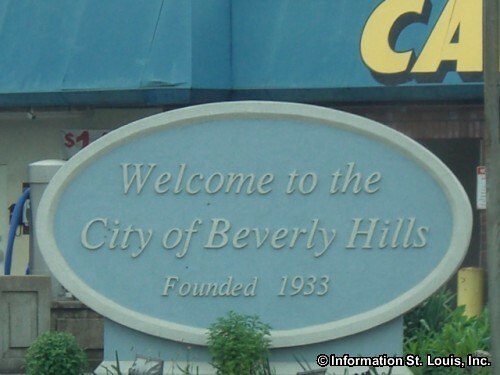 The population of the small City of Beverly Hills was 574 residents in 2010. 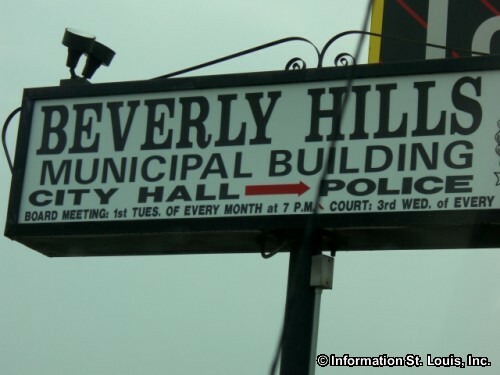 The residents of the City of Beverly Hills are served by the public Normandy School District. The district does not have a school within the boundaries of the city but has Normandy High School located on St. Charles Rock Road, one Early Childhood Center, one middle school and five elementary schools. 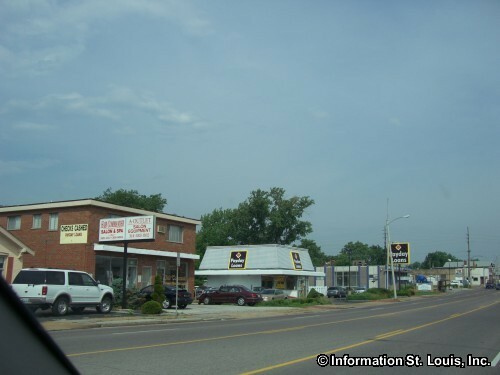 Welcome to Beverly Hills Missouri!